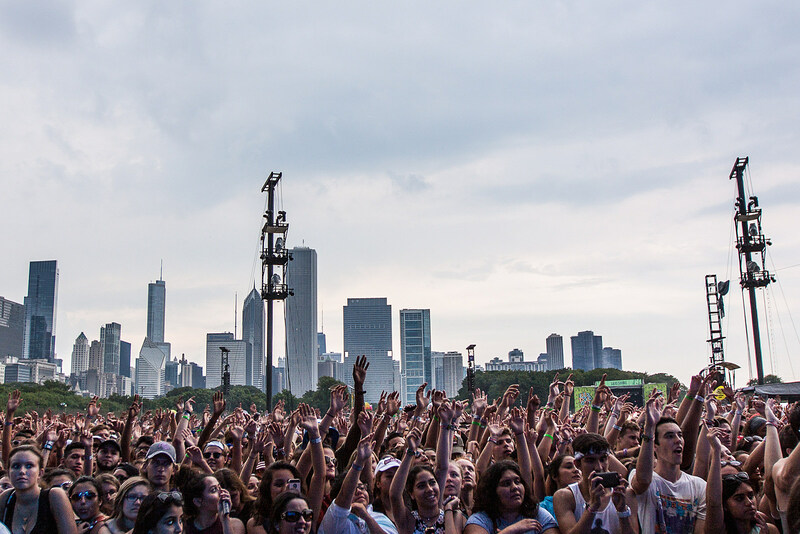 The 2017 edition of Lollapalooza is this weekend (August 3 – 6) in Chicago’s Grant Park, featuring Lorde, Muse, Blink-182, Run the Jewels, Tegan & Sara, Little Dragon, Mac DeMarco, Sylvan Esso, Whitney and more. If you’re not going to the festival, you can still watch those artists (and a whole lot more) via Lollapalooza’s livestream which begins Thursday, August 3 at 6:30 PM Eastern, and then on Friday through Sunday at 3 PM Eastern. You can watch here on BrooklynVegan. Stay tuned for the livesteam schedule but, for now, you can check out the full 2017 Lollapalooza livestream lineup below.